As a father of a teenage daughter, I do worry sometimes when my daughter insists that she’s fat, when in fact she is a slim, good looking young lady. But, then that might be because I write on topics such as anorexia for one of my clients, and that has made me a bit /over-aware of the issue of eating disorders. Eating disorders used to be thought of as teenage girl issue, but it can affect people of all ages and the instances of young men with eating disorders are on the rise too. So, how do you tell if someone close to you has an eating disorder, or if they are just picky eaters? Here are the eating disorder warning signs to watch out for in a child, or in anyone else for that matter. Generally, people, and younger people especially, eat snacks between meals to keep up their energy levels. One of the first signs that there may be an eating disorder problem is that the individual starts to decline the offer of snacks during the day. A person who is suffering from anorexia will be doing all that they can, to reduce their calorific intake, so you might notice that they develop a distaste for certain type’s of foods. They will gradually cut out high calorie foods, like chocolate, french-fries and cakes. While, at first, it may seem that they are simply making healthy choices, what you will notice is that they are gradually decreasing the amount of food that they eat overall and they may be depriving themselves of essential nutrients. 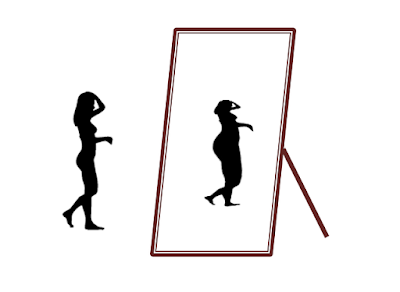 As diseases like Anorexia nervosa progress, the individual will lose weight and they could lose weight rapidly. This may be difficult to spot at first in a teenager, because they will take steps to make sure that other people don’t notice. They will often start wearing less tight fitting clothes so that no one can see that they are losing weight. Anorexics will reduce their portion sizes at meal times, or skip meals all together. In children, the first meal to be skipped is often the school lunch, which can make it very difficult for parents to spot the problem. If you are concerned that your child might be developing an eating disorder, ask the school to monitor their eating at lunchtimes and be aware of how often your child asks for smaller portions when they are eating at home. You might also notice that your child has become withdrawn and wants to spend more time alone in their room. They might seem pre-occupied all the time and in a low mood. Anorexia is an illness borne out of low self-esteem, amongst other things, so might notice that your child loses their zest, or their sparkle. Children who suffer from anorexia often develop an obsession for learning more about food and about cooking. They might offer to cook meals for the family more often, but then not eat themselves, or serve up very small portions for themselves. Some people suffering from eating disorders make themselves vomit after meals, or they take laxatives to rid themselves of the food that they have eaten. If you find laxatives around the home, or you frequently hear your child vomiting, these could be signs of an eating disorder. People with anorexia will also try to lose weight by following strict exercise regimes. If your child takes up daily running, or frequently exercises in their room, this could be a sign that they are desperately trying to burn off more calories through exercise. Anorexia and other eating disorders are caused by a range of complex issues and it can be very difficult to spot that a child has an eating disorder in the early stages of the disease and, of course, not every picky eater or sports fanatic is anorexic. 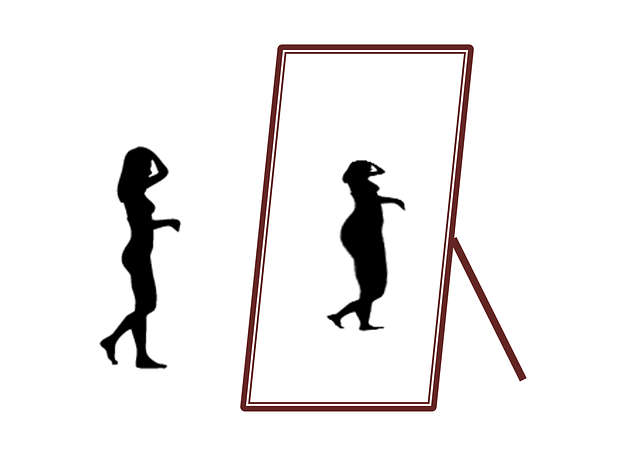 The above, though, are the early warning signs of eating disorders that are recognised by most experts. The important thing is not to think that a child’s eating disorder is just a passing phase. If you do suspect a child is suffering from anorexia, then be understanding, be gentle with them, but do encourage them to seek medical help, because eating disorders can be extremely dangerous and even life threatening.